It’s no secret that United is a fan of Boeing. In fact, the airline recently became the first airline to operate one of each of the B787 family. 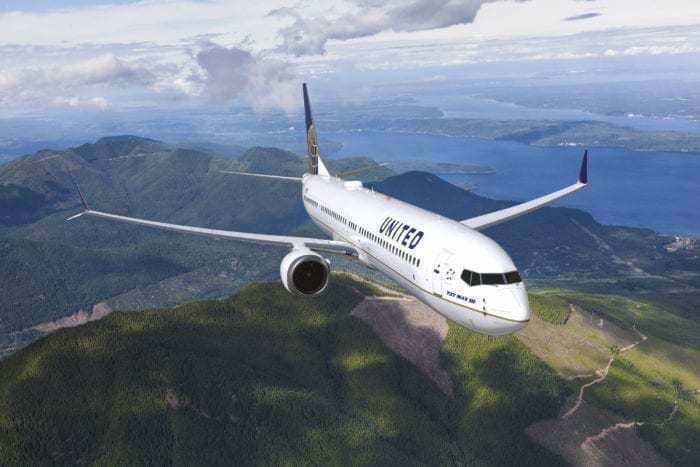 While not aimed at the B787, United has just placed an order with Boeing for $4.5 billion worth of new jets. The order was actually placed last year, but only became attributed to United yesterday when Boeing announced the news. The order will be made of a mix of short and long haul aircraft. This will bring United’s total aircraft ordered from American manufacturer Boeing to 1,771 aircraft. United’s latest order has been placed for a mix of wide and narrow body aircraft. However, the order is mainly focused on narrow-body aircraft. In fact, United ordered a total of 24 B737 MAX jets, while only 4 B777-300s. Despite Boeing working on the launch of the newest B777, the B777X, the carrier has opted to order the older B777 model. The order is worth a total of $4.5 billion according to Boeing list prices. United Airlines currently has 10 B737 MAX 9s in its fleet, with B737MAX 9s and B737MAX 10s still to be delivered. Additionally, the carrier has a fleet of 18 777-300ERs in service. With a total fleet size of 765, United has been a regular customer of Boeing’s. 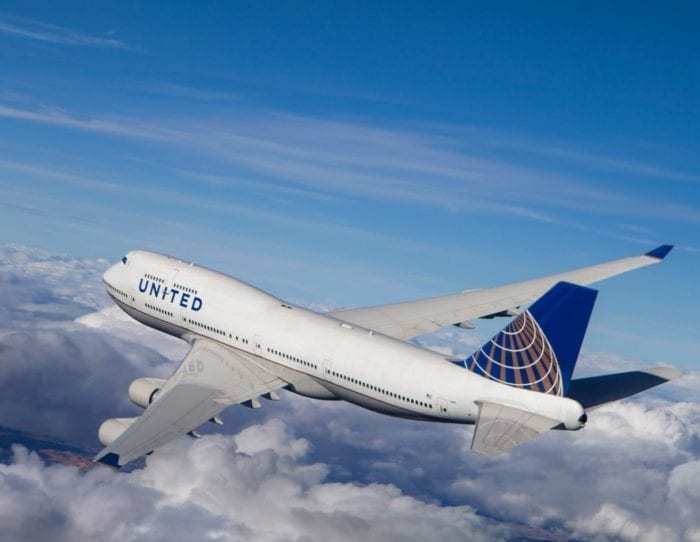 In fact, before the carrier retired its B747s in 2017, United Airlines flew at least one of each of Boeing’s current commercial aircraft. That is to say, the B737, B747, B757, B767, B777, and B787. The most recent addition to United’s Boeing fleet is the B787-10. While this is set to operate on Transatlantic flights from March, it is currently being put through its paces with a daily service between Los Angeles and New York. Despite previously being used for passenger services, the B787-10 made its first official United flight 10 days ago on January 7th. 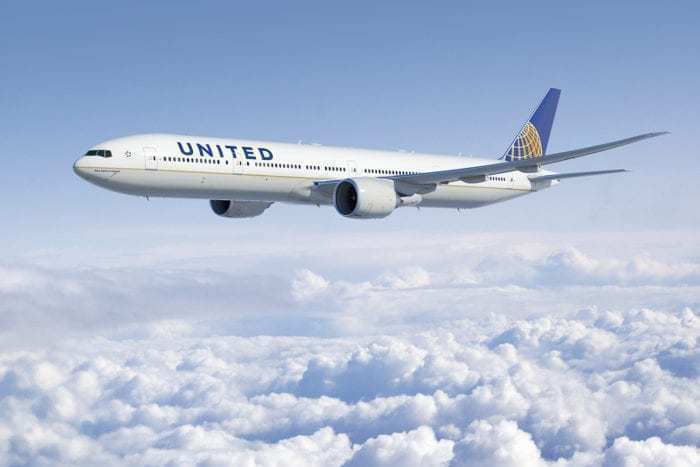 Would you like to fly on a brand new United B777? Let us know in the comments down below! Boeing is VERY keen on filling the delivery slots for the 777-300ER for between now and when the 777-9X enters service. With over 300 aircrafts ordered the 777-8/9 already has its entire production sold out for through 2026. The 777-300ER is down from about 100 planes a year to 48 in 2018. Keeping it moving, keeping revenues stable and keeping the line open until the fully 777-8/9 ramps up around the middle of the decade is arguably a bigger priority to Boeing than selling a few extra 777-9s. United probably got a VERY good deal. My 12 year old son,7 year old daughter,and I keep very close tabs on Boeing aircraft. The queen of the sky the 747’s being put to pasture is a travesty! Now with the 787 family taking over now as a awesome replacement we believe 777x will be the Crown jewel. To fly in the new 777x family is going to be awesome and we cannot wait and would love to be lucky enough to get the opportunity to fly on one early on before it’s been in the fleet and abused by everyday travel. Our family’s motto is “If it ain’t Boeing we ain’t going!”. When we book trips we actually pay more as well as check schedules to what model of plane and what time will the flight be based on Boeing aircraft. It is that serious in our household! Why is it a surprise that United favors Boeing? What was the company that started United….. Boeing!